Learn the sport of trap shooting by shooting moving sporting clays. 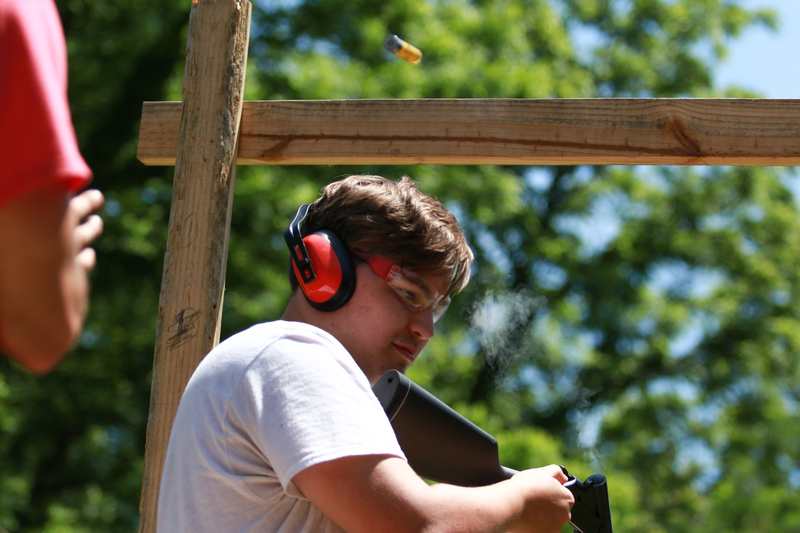 Learn how to safely handle, shoot, and maintain a shotgun. Must be at least 11 years old. Come join me this summer at Camp War Eagle, check out the Action Shotgun.